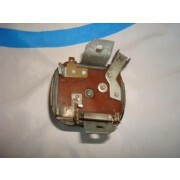 Product: New old stock (without use) still with original sealing wax. 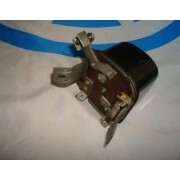 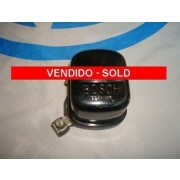 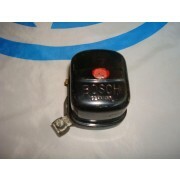 Raro regulador de voltagem original VW marca BOSCH 6V. 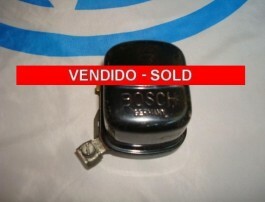 Produto: novo de estoque antigo (sem uso) ainda com lacre original.